We’ve been talking about this since the official announcement in May. 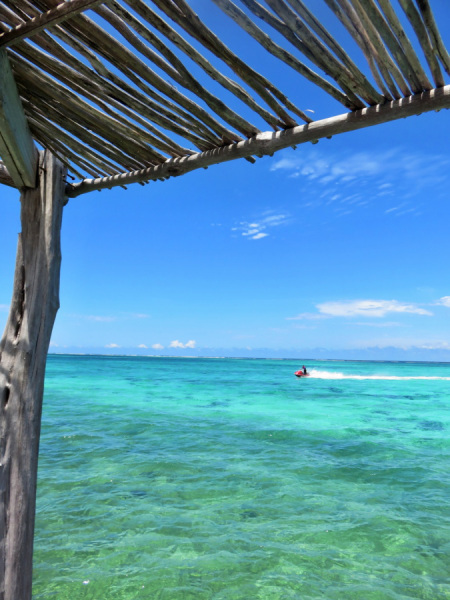 Southwest, the largest airline in the United States, is flying to Belize! Since them prices have dropped and continued competition and lower prices are highly anticipated. FREE CHECKED BAGS! FRIENDLY FUN FLIGHT ATTENDANTS! NO CHANGE FEES! PEANUTS SERVED ON PLANES! FREE WINE AND BEER ON HOLIDAYS! It’s all pretty fantastic. 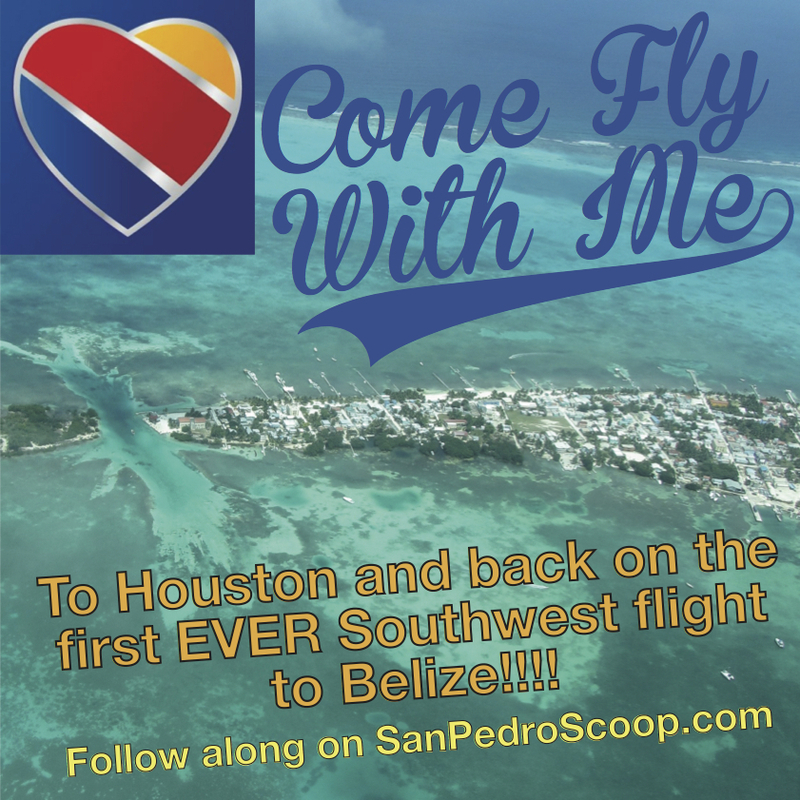 And what is even more fantastic, is that I am going on the FIRST SOUTHWEST FLIGHT TO BELIZE!!!! 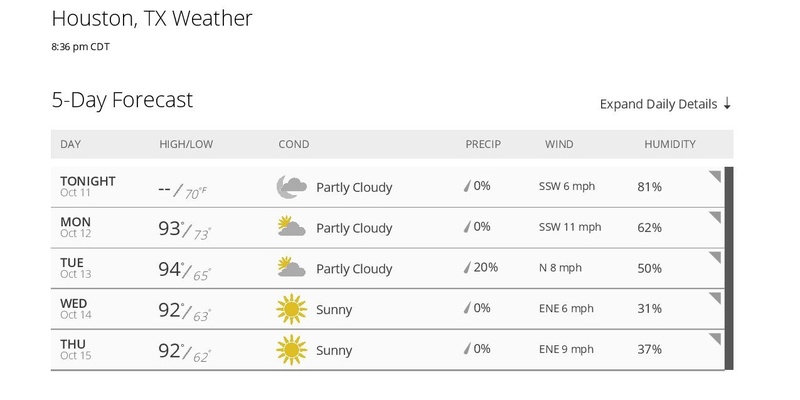 And I most definitely will not need to pack a jacket or scarf. …and then up to Houston, staying for 2 nights at a pretty swank looking hotel, hopefully seeing a bit of Houston (like the Galleria, maybe the Museum of Fine Art or whatever you can suggest – unfortunately the Astros are not in town those days!) and then headed EARLY to Houston’s Hobby Airport. On October 15th, it officially opens as an International Airport. The CEO of Southwest will be speaking, along with a senator, the mayor…it’s all super exciting. 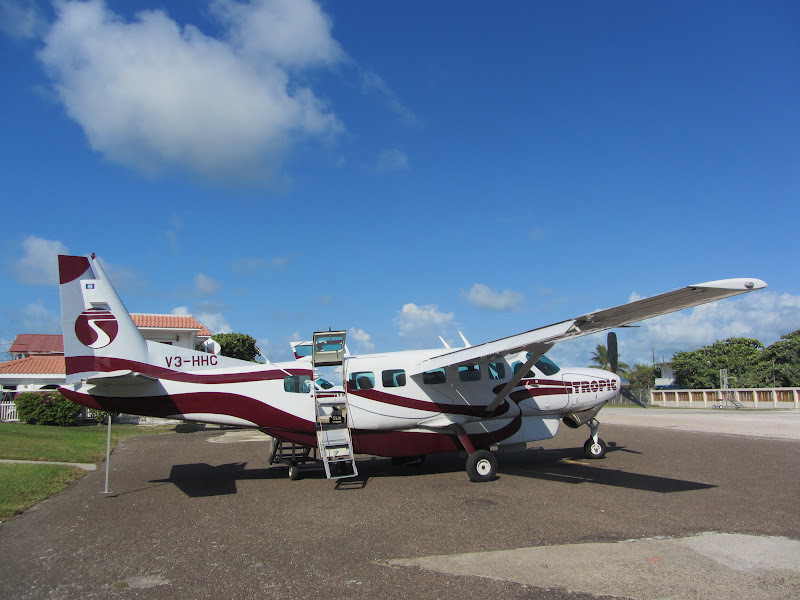 The first flight will leave for Cancun and then we will board for BELIZE! 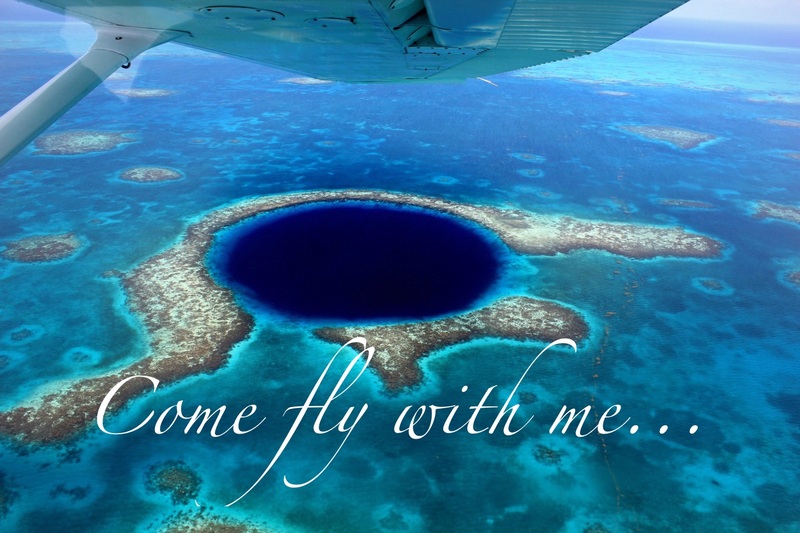 I have requested that we make our route over the Blue Hole and was instantly told NO by the Chairman of the Belize Aviation Development Committee. But maybe I’ll talk to the pilots on the plane…it’s always better to ask for forgiveness rather than permission, right? 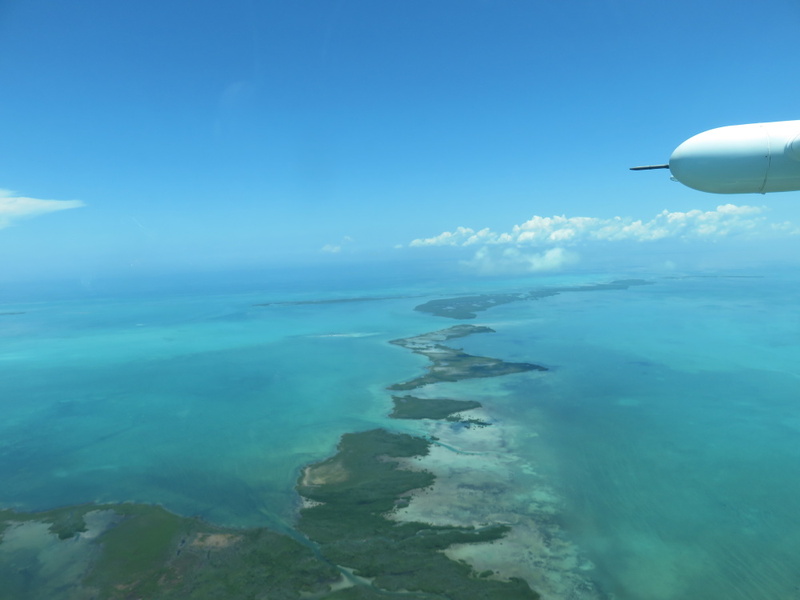 Original photo by Danielle Burruss on her AWESOME Tropic flight over the Blue Hole. We deboard to music, free Belikins and more dignitaries. I can’t wait. 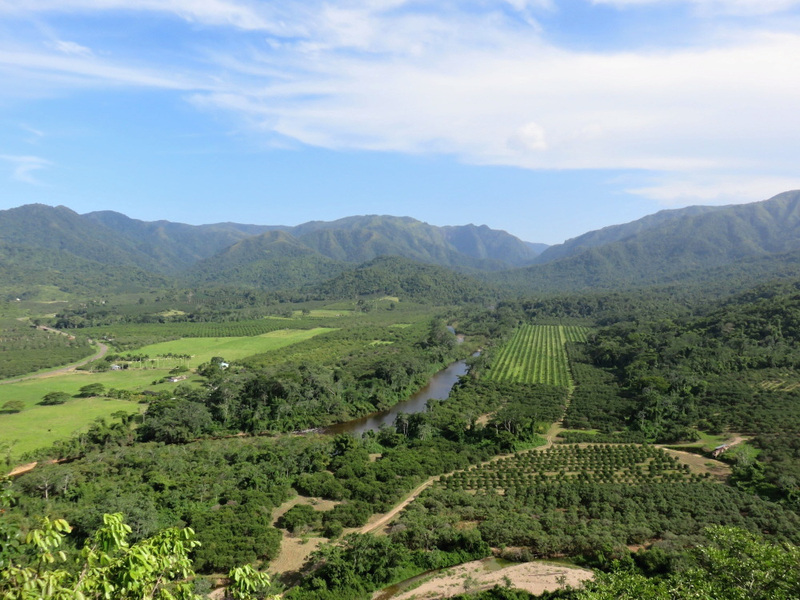 So follow along for the next few days…and check it all out. A little Houston, a little hobnobbing and a lot of excitement – at least for this blogger. 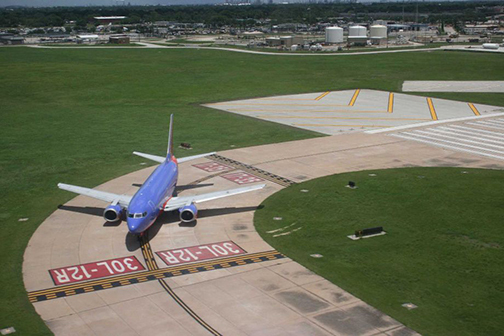 Southwest’s daily 737 from Houston’s Hobby Airport to Belize will be bringing in up to an additional 950 overnight travelers a week. And for all of us, that is a VERY good thing. And again…that is a very good thing. Oh boy! Looking forward to the next few days! Have fun. I’ll be watching and hope to see you at Hobby on Thursday. For sure! I’ll be the one who looks all giddy. PLEASE come say hi. Ya gotta go see the Beer Can House while you are in Houston. I’ve had an amazing offer to see the Johnson Space Center to (an inside scoop), I need to come spend some more time in Houston…and Texas! NEXT TIME. That Beer Can House is right up my alley…kitschy all-American awesomeness.